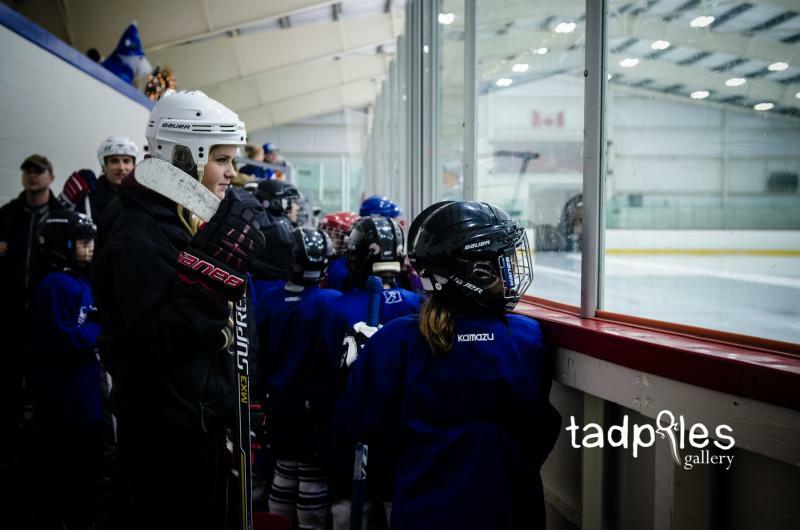 I'm so grateful for the amazing things I get to photograph, all the interesting people I meet and the things I get to learn about. 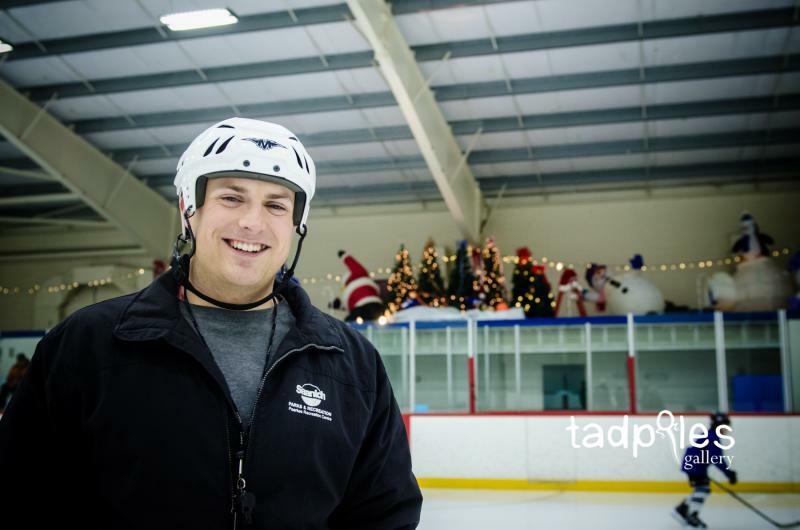 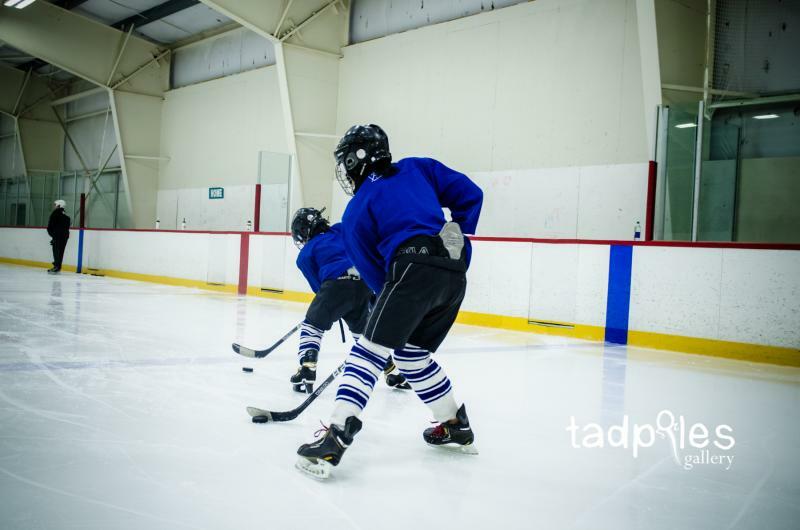 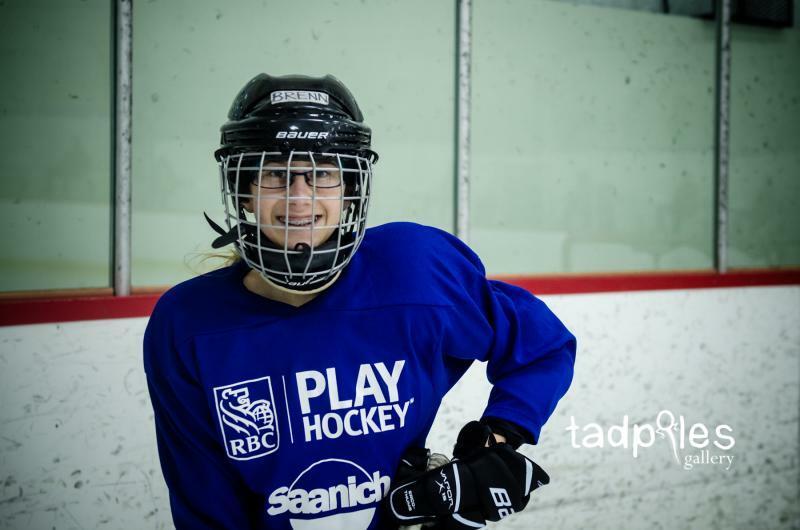 During my Saanich commercial shoot at Pearkes Rec Centre I had the opportunity to photograph the RBC Hockey League. 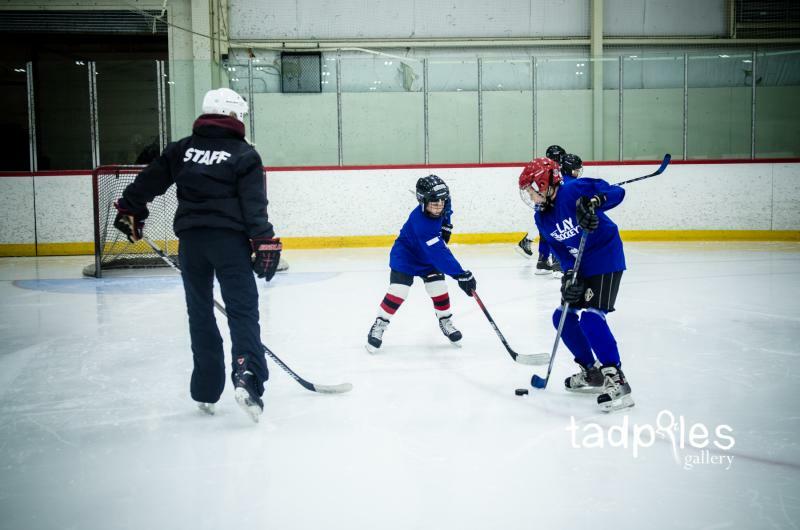 The coaches are amazing! 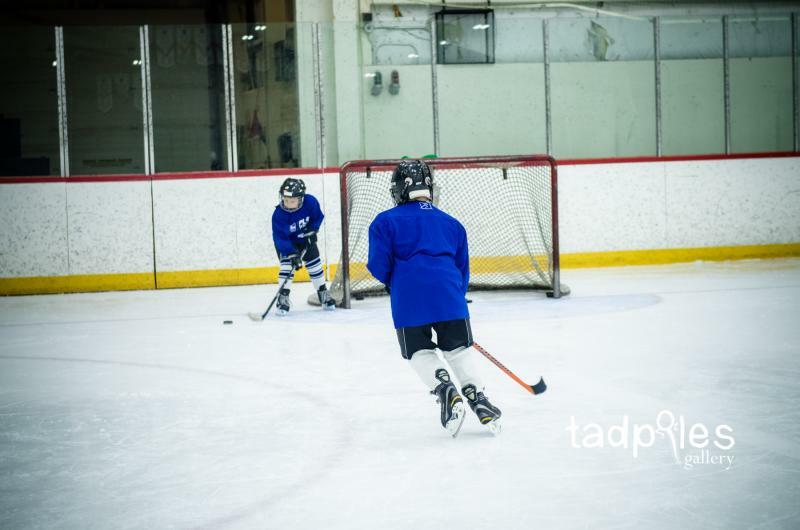 They're so much fun and on the ball. 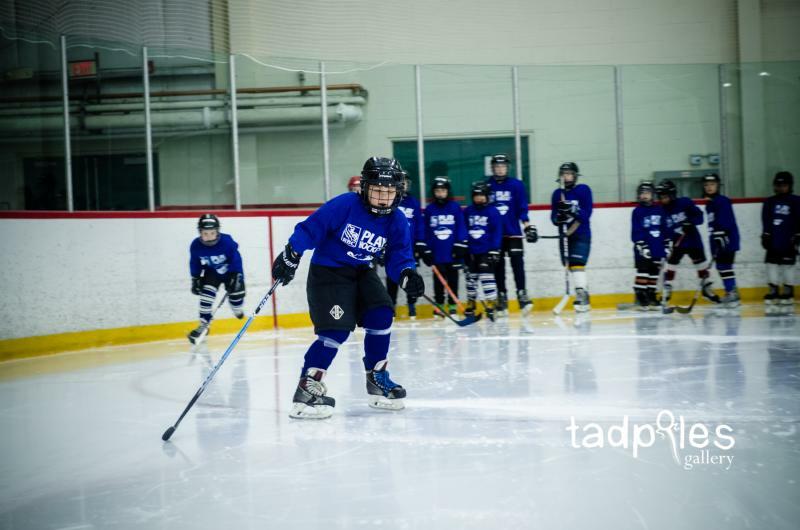 I was astonished with the way they can command the attention of 25 kids and come up with fun drill after drill in a split second. 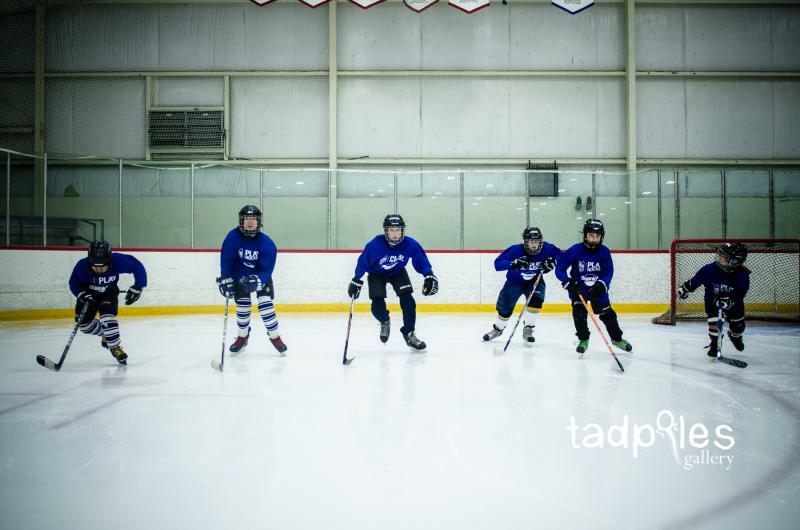 It was clear there was mutual respect between the kids and coaches and everyone was having so much fun… those kids get a good work out! 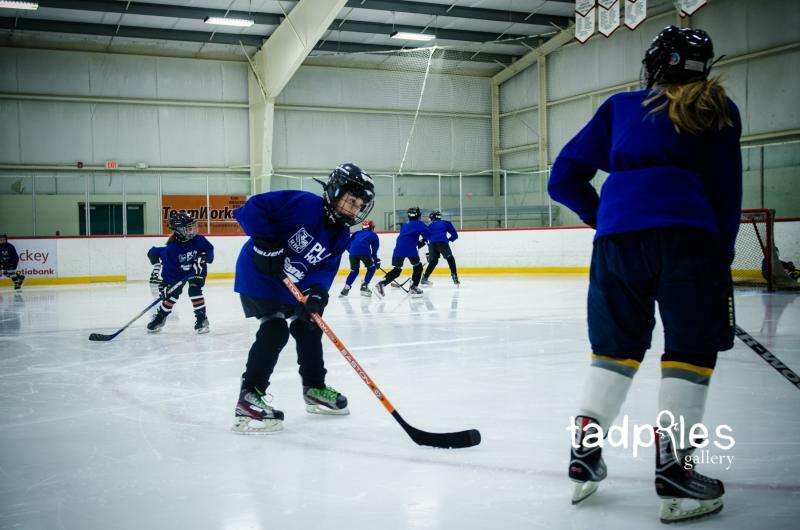 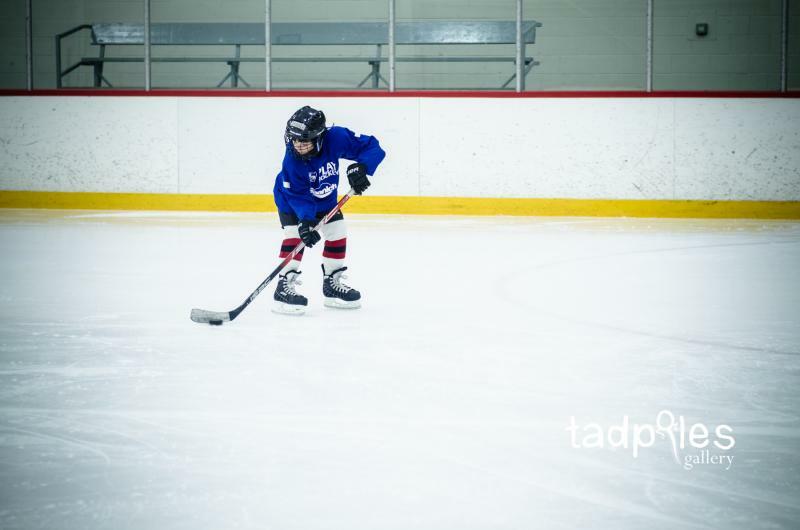 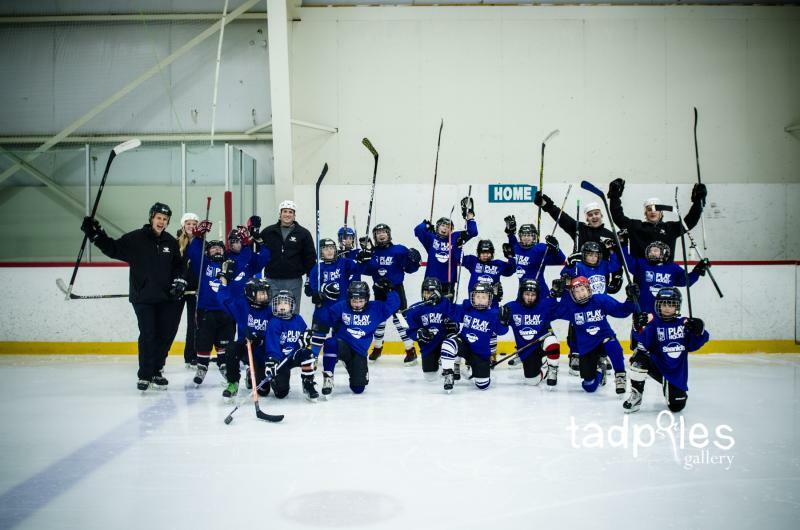 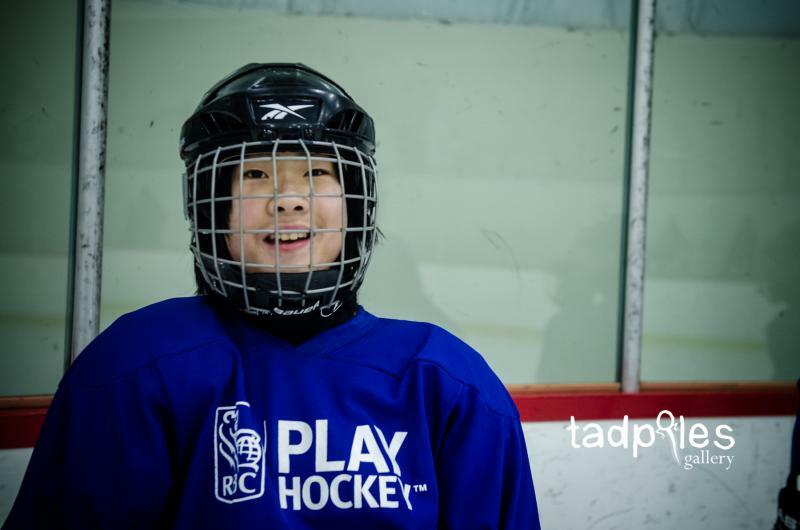 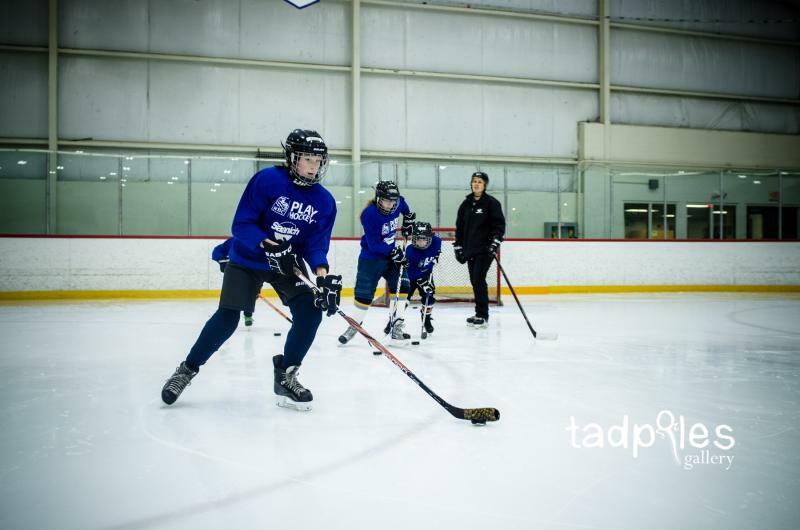 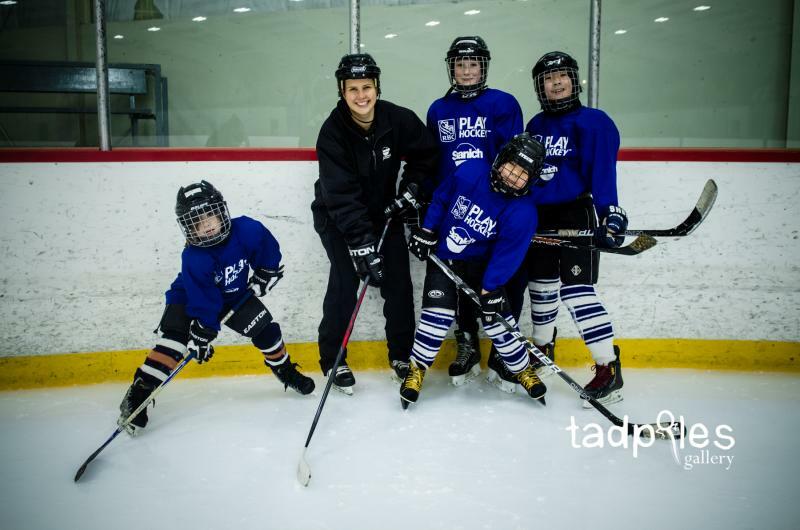 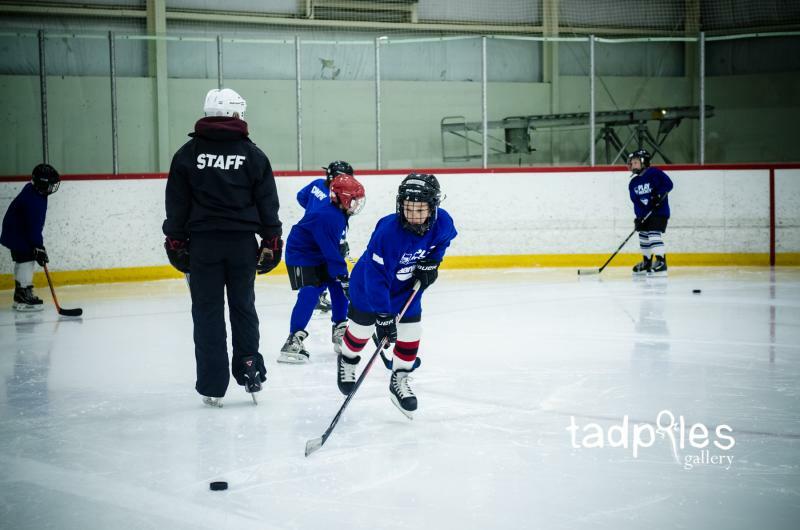 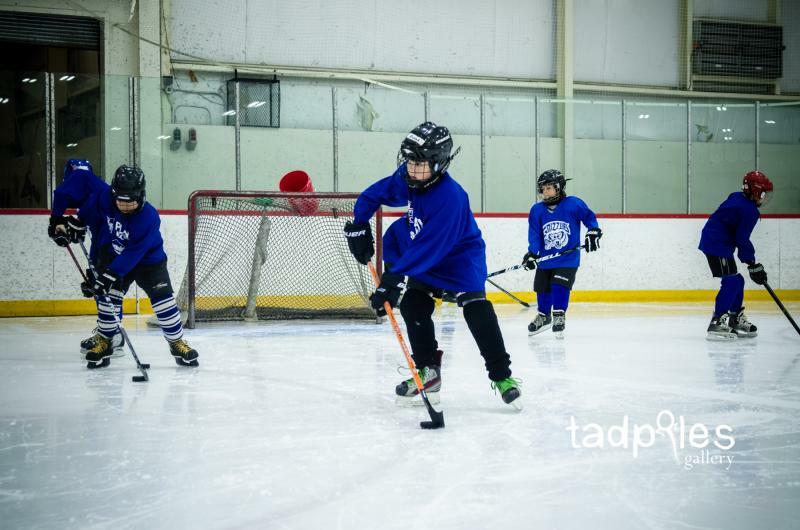 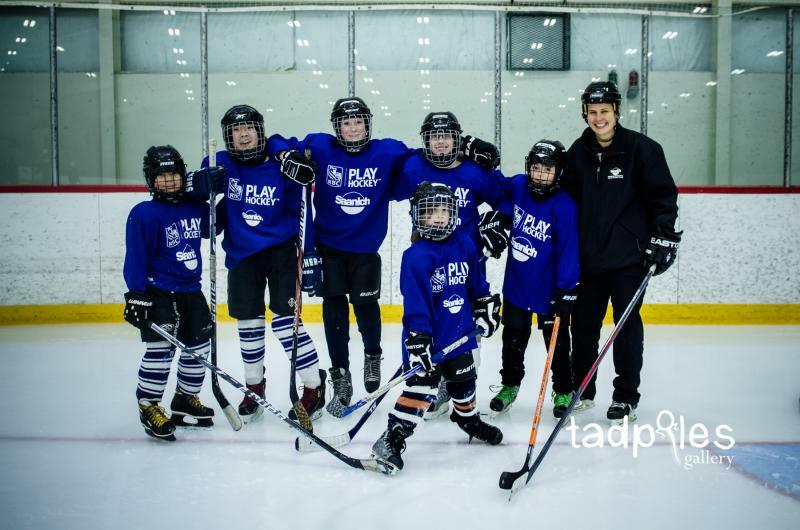 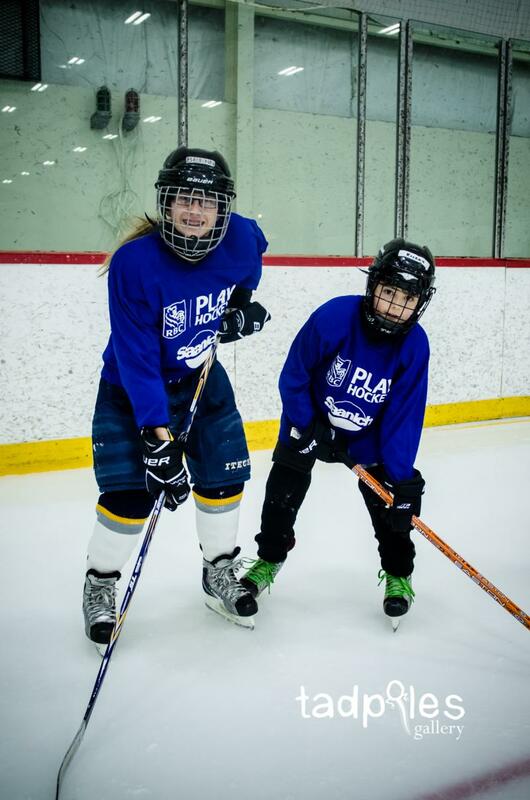 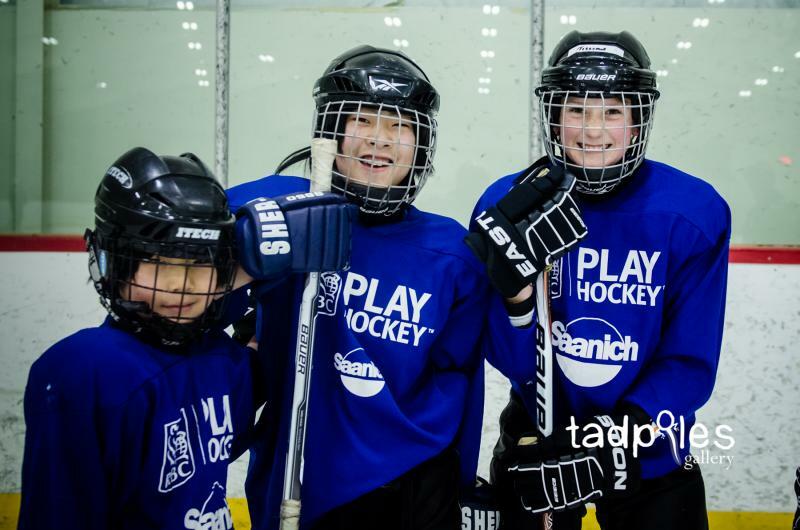 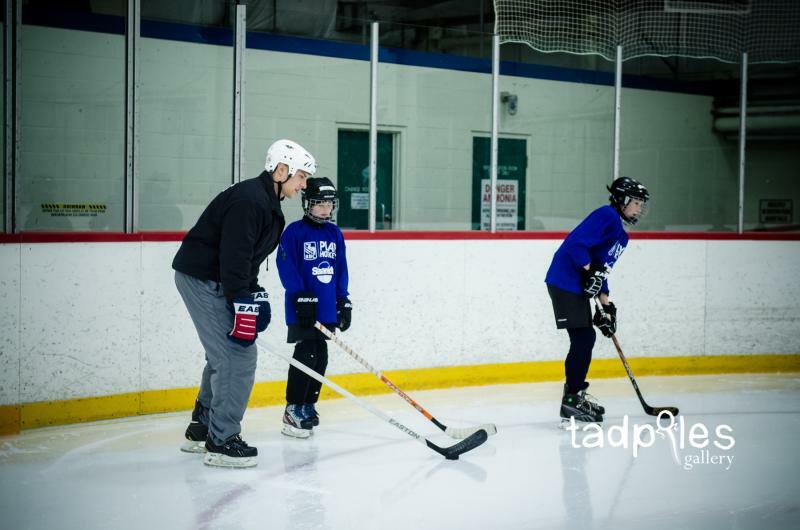 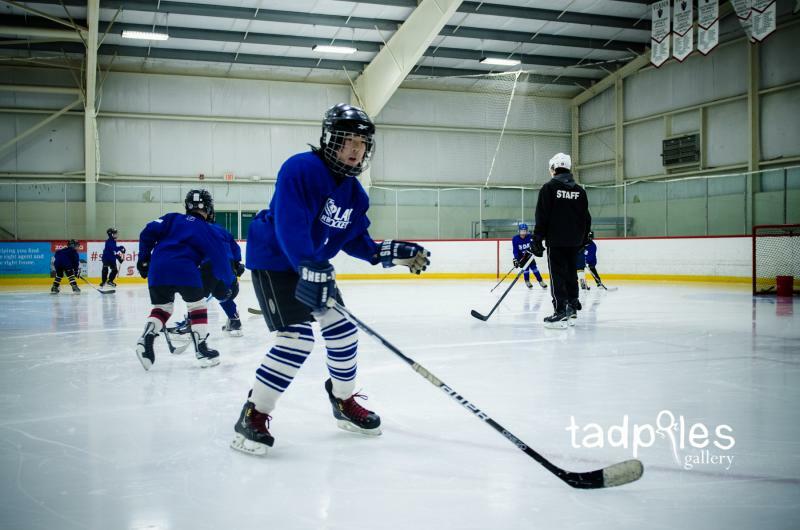 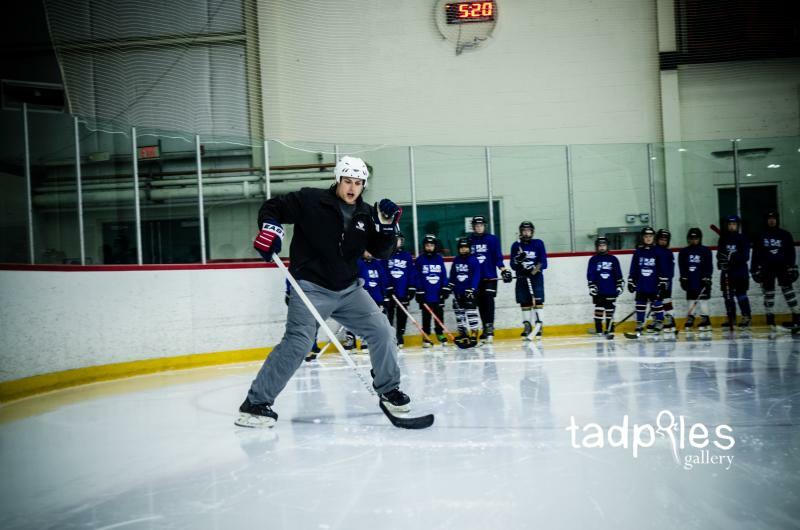 It's fantastic that RBC's donation is making hockey affordable for so many amazing kids!